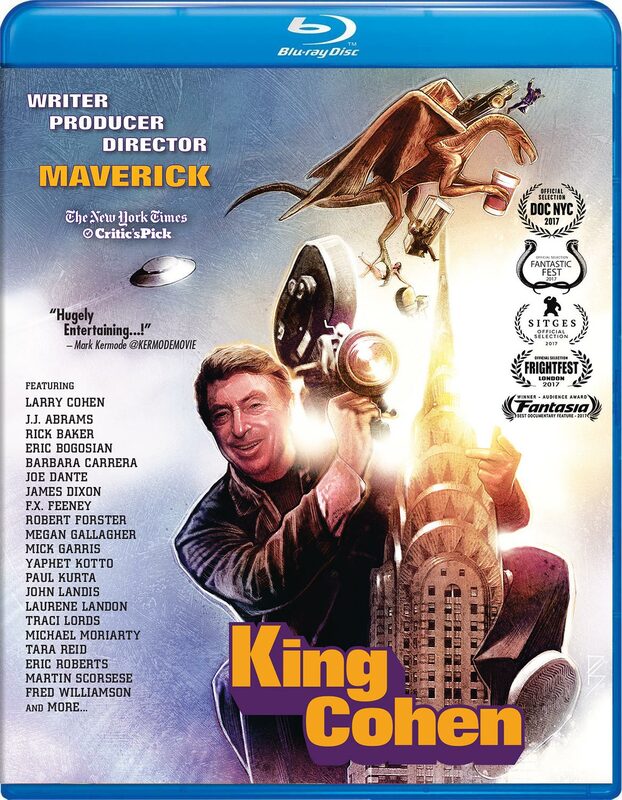 Larry Cohen, King Cohen's director Steve Mitchell, Joe Kraemer, David J. Schow, and Laurene Landon will be in attendance at Dark Delicacies' King Cohen Blu-ray signing on February 2nd. Also in today's Horror Highlights: Death Kat Design's new Halloween shirt and the trailer, poster, and release details for Darkness Visible. King Cohen Blu-ray Signing at Dark Delicacies: "Join KING COHEN star/subject Larry Cohen, director Steve Mitchell, composer Joe Kraemer, interviewee/writer David J. Schow, and interviewee/actor Laurene Landon as they sign the KING COHEN Blu-ray movie/CD Soundtrack combo. Witness the true story of writer, producer, director, creator and all-around maverick, Larry Cohen (Black Caesar, It’s Alive, Q: The Winged Serpent, The Stuff). Told through compelling live interviews, stills and film/TV clips, the people who helped fulfill his vision, and industry icons such as Martin Scorsese, J.J. Abrams, John Landis, Michael Moriarty, Fred Williamson and many more, including Larry himself, bring one-of-a-kind insight into the work, process and legacy of a true American film auteur. Few can boast of a career as remarkable or prolific, spanning more than 50 years of entertaining audiences worldwide. Packaging design by Dan Goldwasser * Winner – Audience Award Best Documentary – Fantasia Film Festival 2017." Death Kat Design's Halloween (1978) Poster Details: "He has come home. 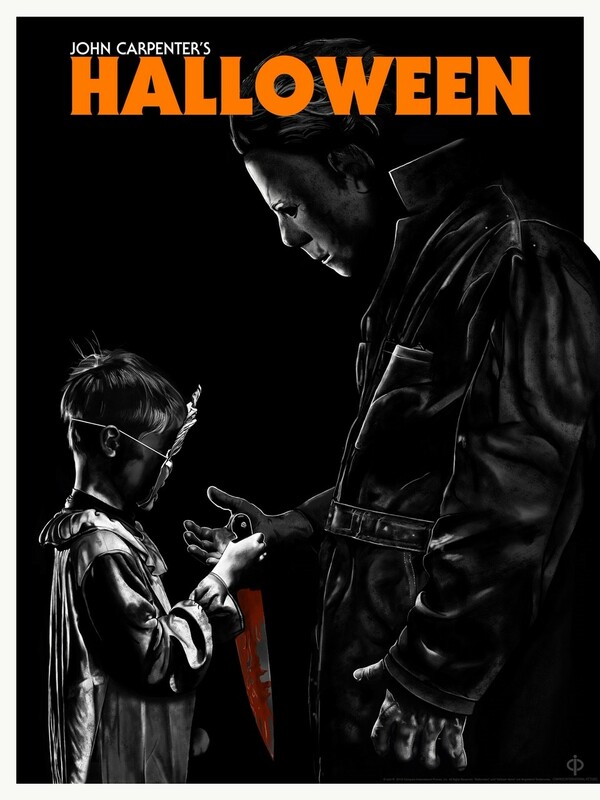 Death Kat is proud and humbled to be able to offer you my Officially Licensed screen-printed poster for John Carpenter's classic 1978 film Halloween. For more information, visit Death Kat Design's website. 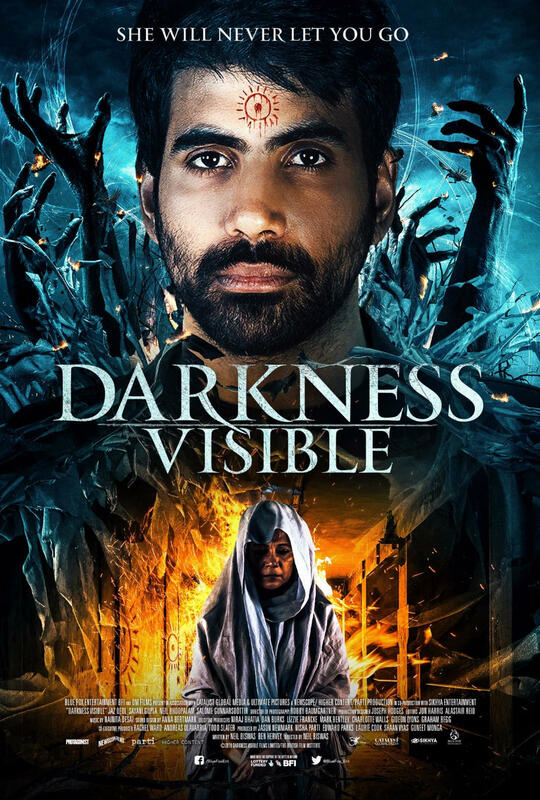 Synopsis: London-raised Ronnie embarks on a journey to India after his mother goes missing and mysteriously ends up there in a Kolkata hospital. Before Ronnie can unravel the mystery of what brought his mother back to her homeland, she dies in what appears to be a ritual killing. As he uncovers a series of similar murders from the past, Ronnie's own inner-darkness comes to light as all roads lead to the feared witch of Kolkata’s insane asylum."